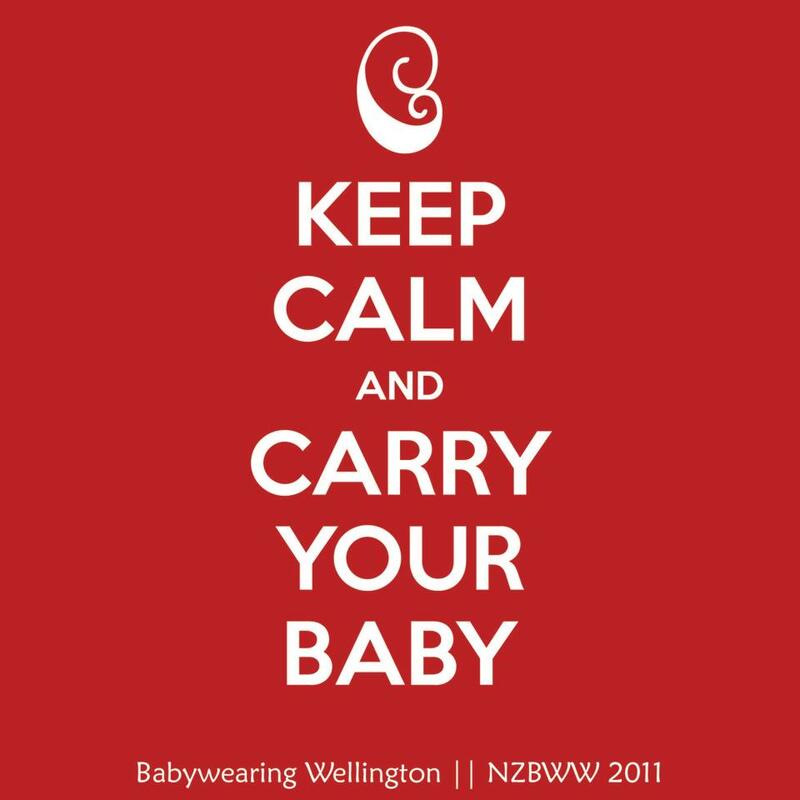 We hope you can join us for Babywearing Wellington’s May’s Slingmeet. This month’s presentation is about Mei Tais. Hester will be talking about the features of the versatile and beautiful mei tai, how to use them and what to look for when purchasing one. 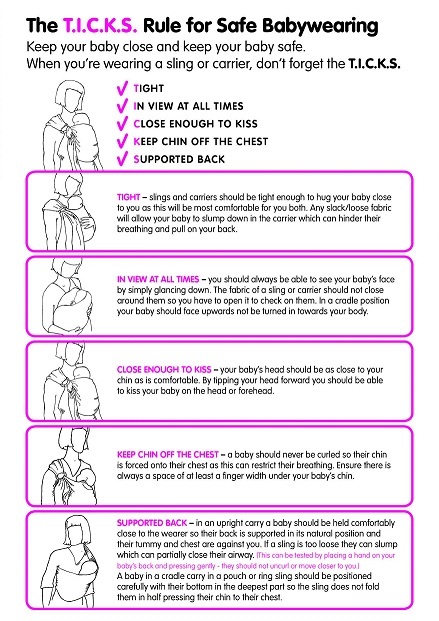 More information about Babywearing Wellington, can be found on our facebook page. Previous post ← Why I’m a huge advocate of trying before you buy!